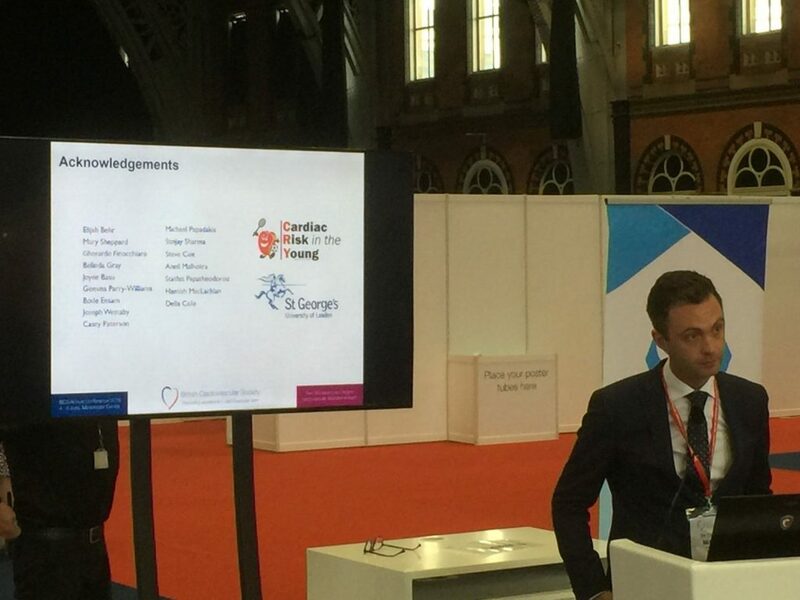 Once again the team of Cardiac Risk in the Young doctors led by Professor Sanjay Sharma have had a massive impact at the British Cardiac Society conference this week. Some of the highlights included presentations from Prof Sharma, Dr Michael Papadakis, Dr Elijah Behr, Dr Sabiha Gati and Dr Aneil Malhotra. 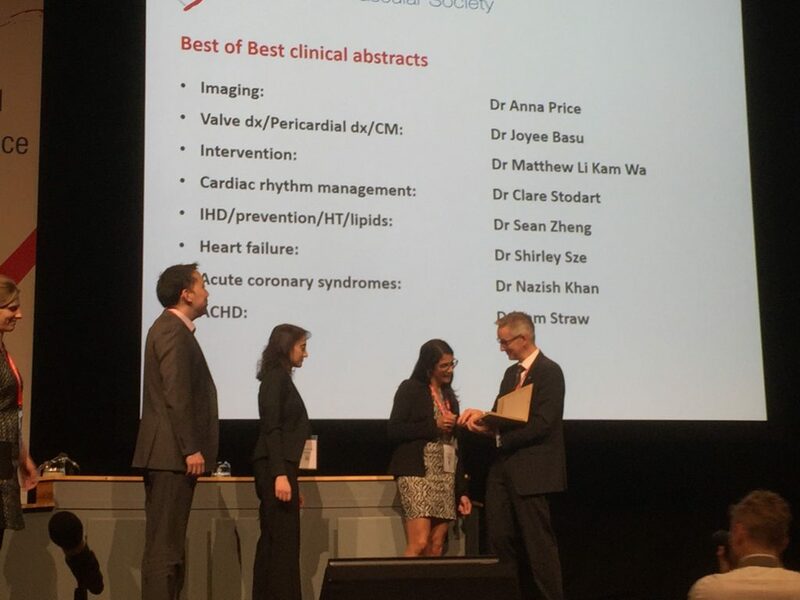 But the real highlight for me had to be seeing CRY’s research fellow Dr Joyee Basu collecting her award on the stage at the end of the conference, having won the prize for “best of the best” abstracts in the field. The research provided further insights into the differences in the way the heart adapts to exercise based on gender and ethnicity. 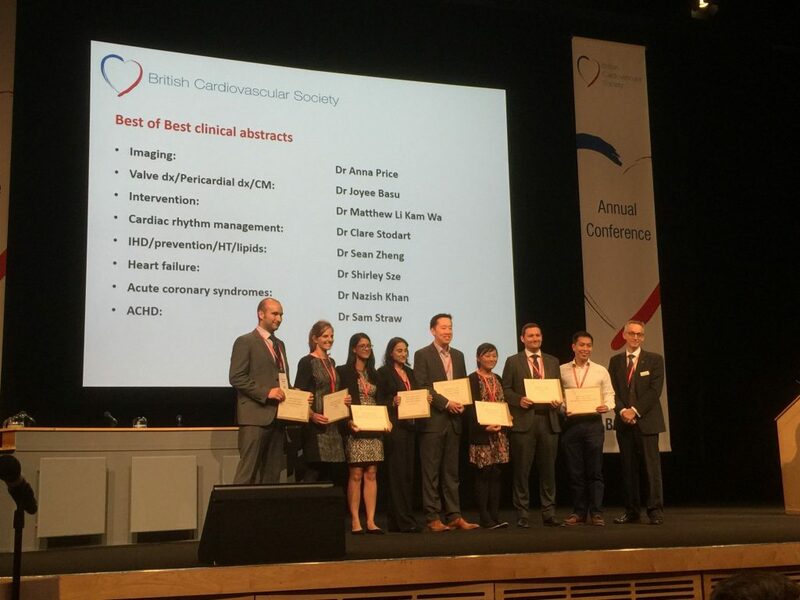 Winning this award is an amazing achievement, especially considering her main competition came from Dr Chris Miles, another CRY fellow, whose research into ARVC won him a young investigators award earlier in the year at Europrevent. Both of these were brilliant presentations demonstrating the significant impact CRY’s research is having. It is through CRY’s research programme that we are able to continue subsidising CRY’s screening programme. 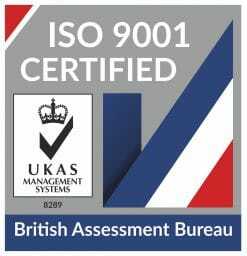 Without our doctors’ commitment to research we would be unable to do the screening. 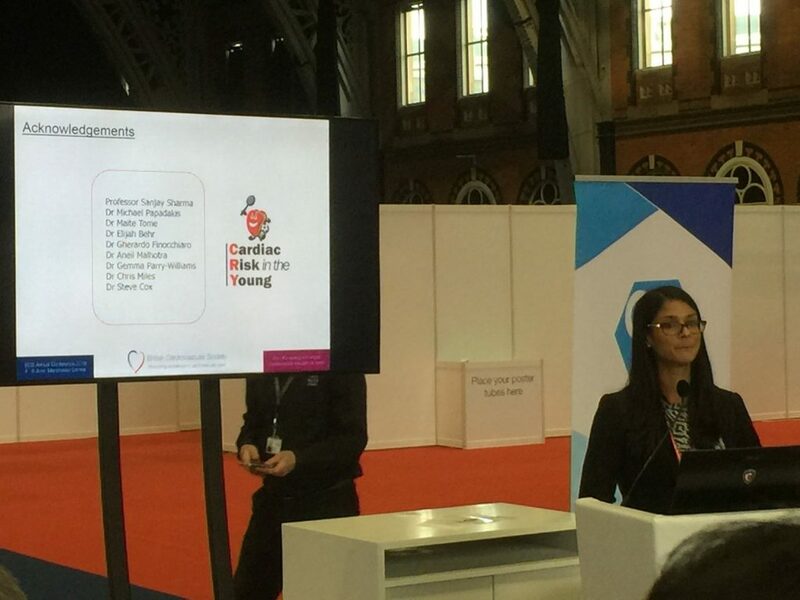 That is why events like these are so important, providing a platform for CRY’s team of doctors to present the research and raise awareness within the cardiology community. It is the research which is changing the way medicine is practiced and that is only possible because of all of the support we receive from families throughout the country. Every time I am told we punch above our weight when it comes to research, it gives me a great sense of pride to know everything which is done in memory of all those who have died will help to save young lives.